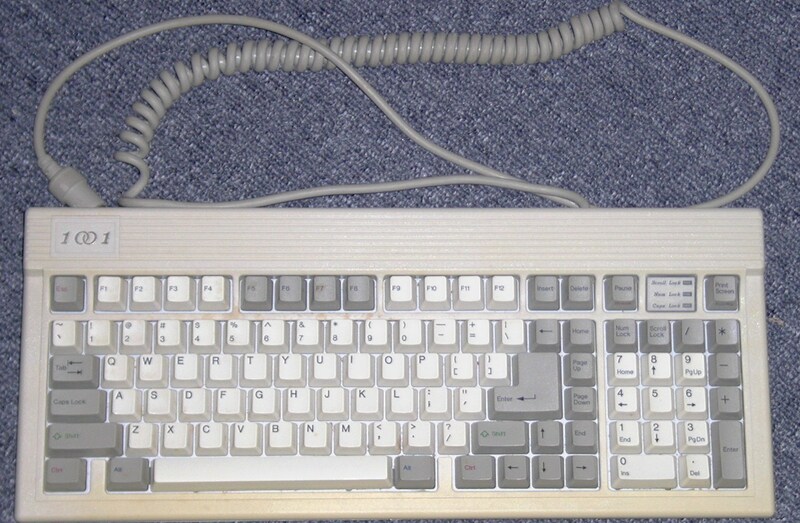 The following images are orphans from other websites, such as eBay. 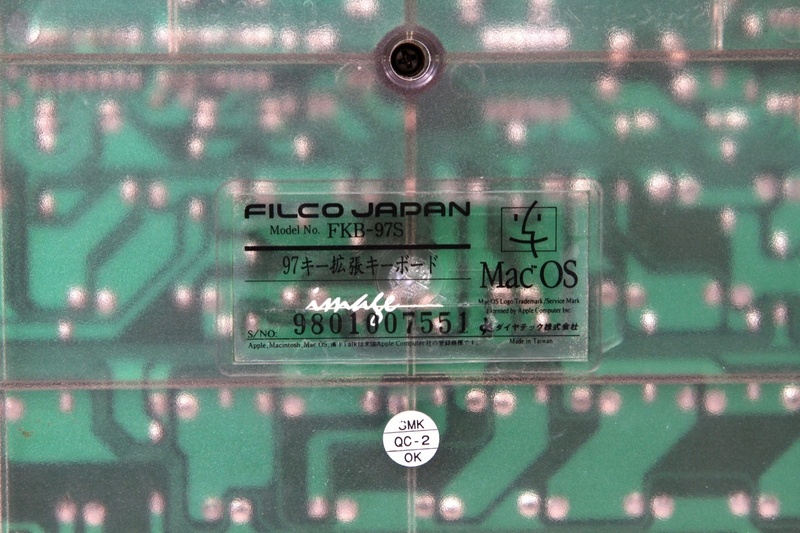 I do not hold the copyright for any of the following images. 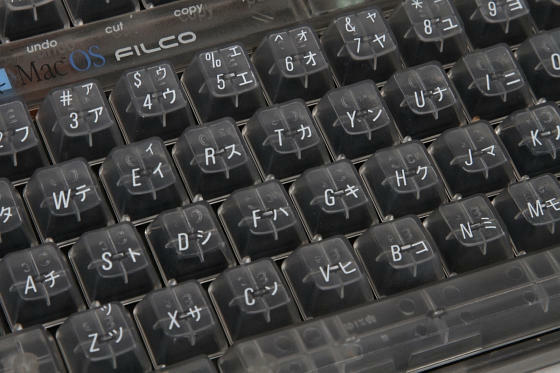 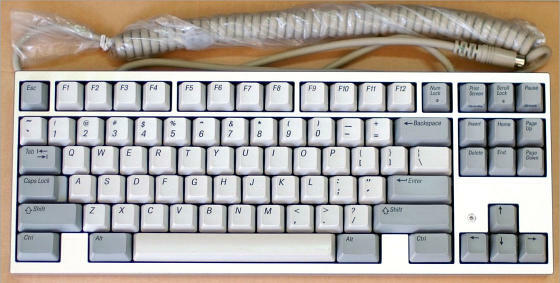 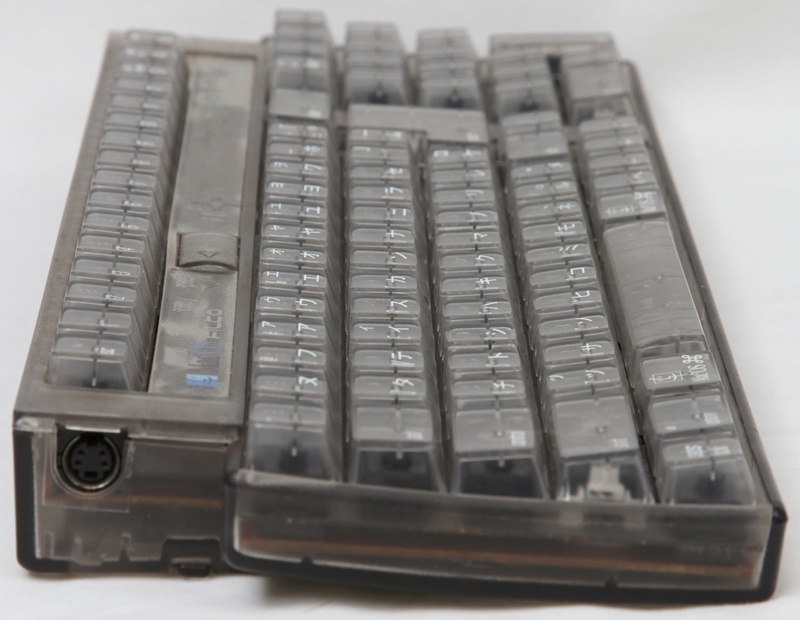 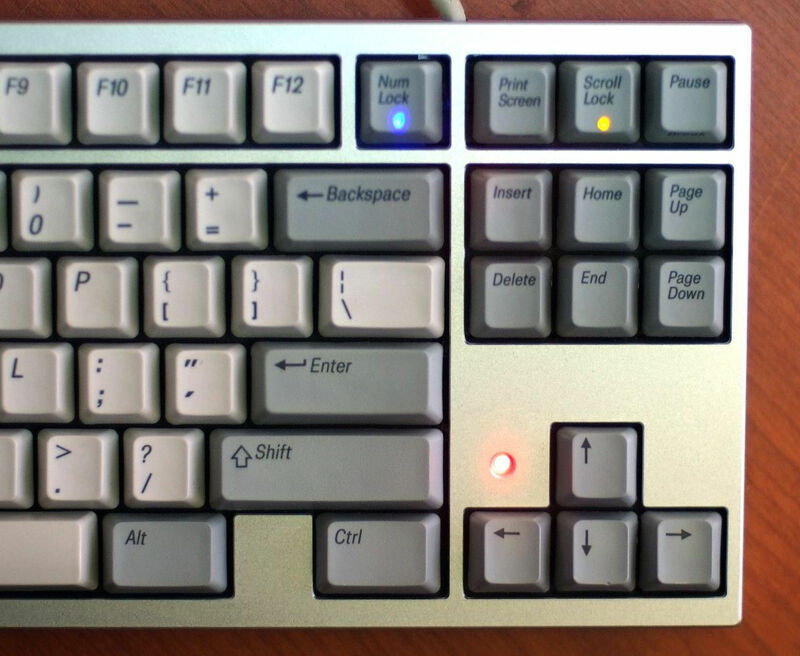 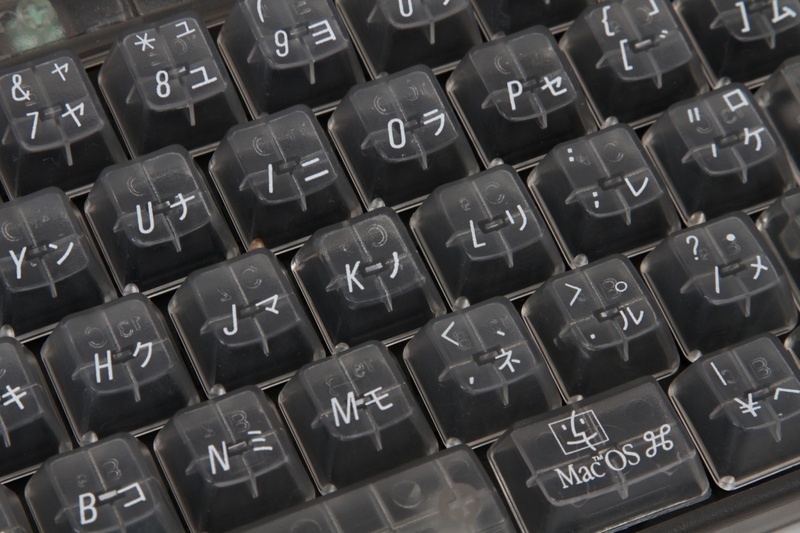 They are placed here to allow them to be used as a reference source for the global keyboard community where no other suitable images are available. 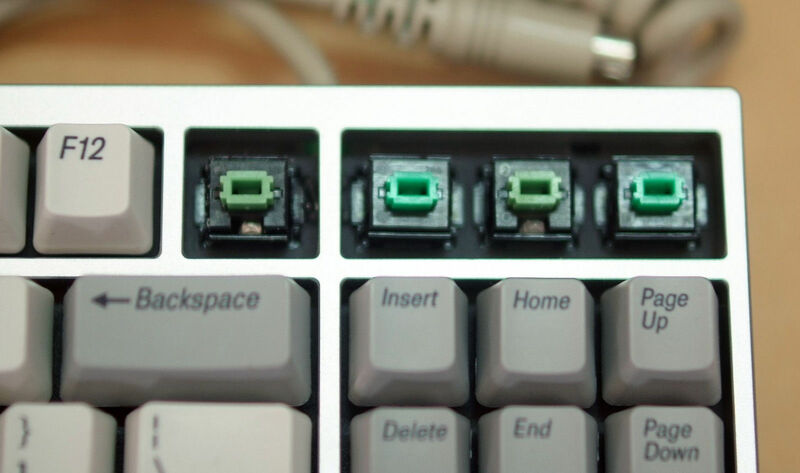 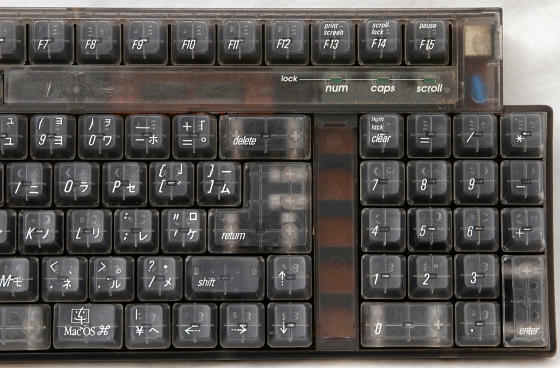 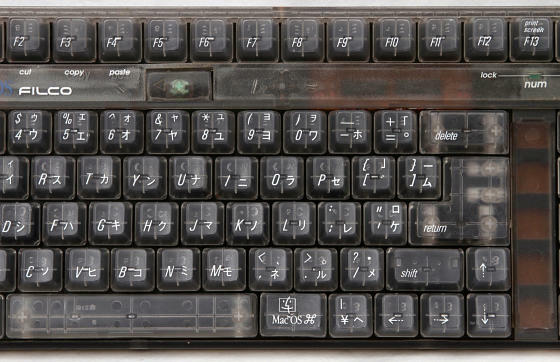 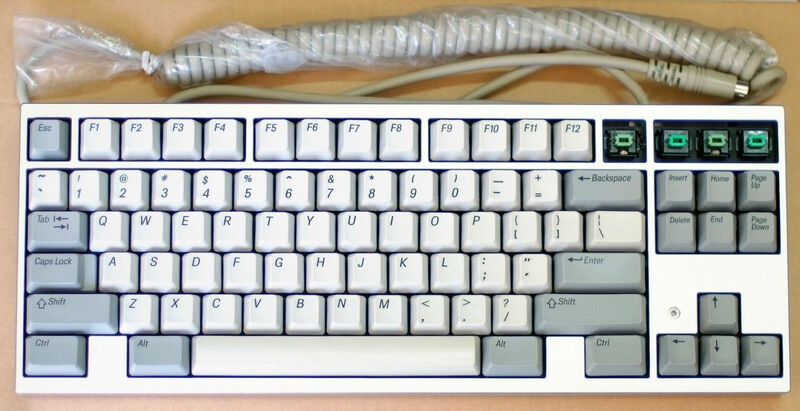 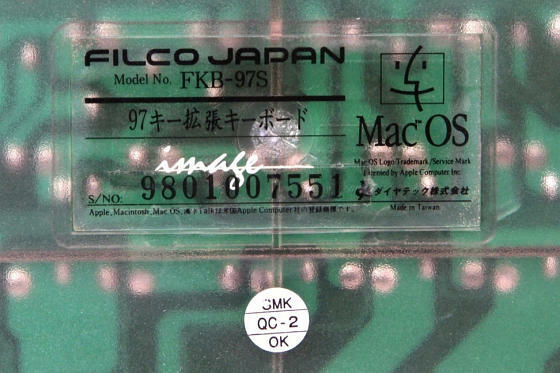 Notable for being the first known sighting—albeit unconfirmed at the time—of Alps SKCMAT switches, and—at the time of writing—the only known photos of the ultra-elusive pine variant. Notable for vivid cyan sliders.